Prices include an insured car/van, gas and an English speaking driver. If you need a larger vehicle let us know in the lower request form and we will send you a different price offer. 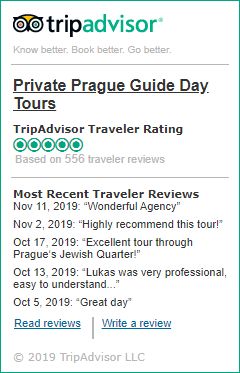 Waiting fee: if you want to do some sightseeing along the way we will charge a small fee for the waiting time: 1-4 people: 200 CZK/hour, 5-8 people: 250 CZK/hour. * Prices in EUR and USD are to be calculated according to current rates. If you haven't received a reply you probably typed in a wrong email address. Please double-check your email. * Indicates required items. Submitted personal information will not be disclosed to any third party. By making a booking, you agree with our Terms and Conditions as well as with our	Privacy Statement.